It is natural for an adopted child to find his roots or his biological parents after learning of his adoption. It completes his identity and gives inner peace regardless of the reason and the circumstances surrounding the situation. 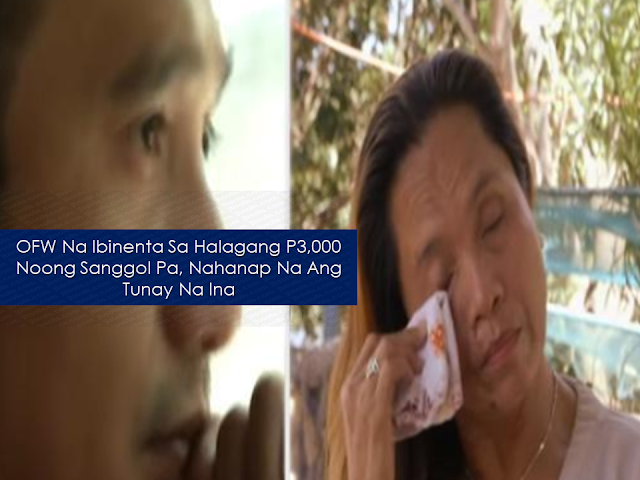 After appearing on five episodes of Kapuso Mo Jessica Soho, Ryan Mendoza’s search for his mother is finally over. 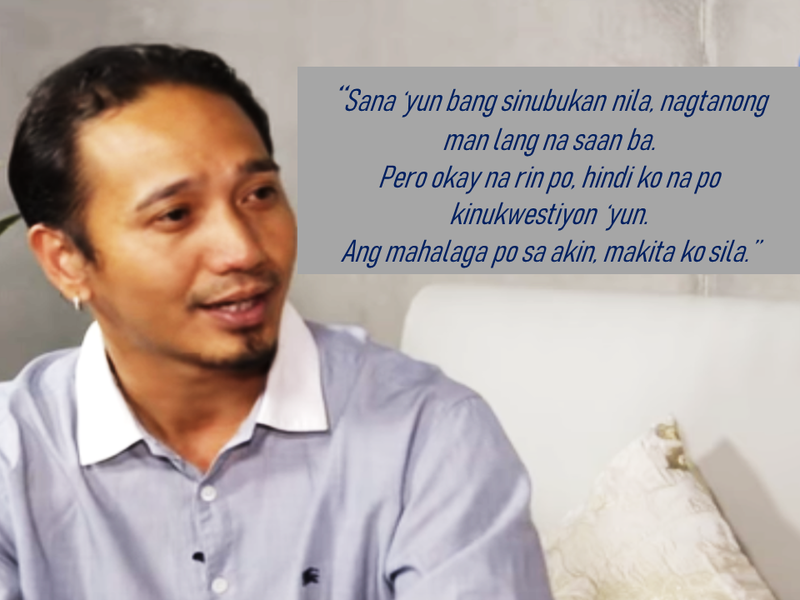 In 2016, while working as overseas Filipino workers (OFWs) in Italy, Ryan Mendoza's foster parents admitted that he was adopted. In May 2018, he decided to look for his parents. He sought the help of a parish priest in Catanduanes and one of his parishioners — Father Nick and Charie. At that time Ryan only knew four things: that his father was a soldier, his mother gave him to a fish vendor and his real name was Joel de Vera and he was sold for P3,000. The fish vendor was named Aling Toyang, known in the vicinity as someone who had babies adopted by others. Unfortunately, she already died. Aling Toyangs daughter, Zenaida, who remembers taking care of a baby named Joel. In May, while he was in the country, Ryan's first lead was for his father. He met a man named Dominador and together, they underwent a DNA test. The test turned out negative. 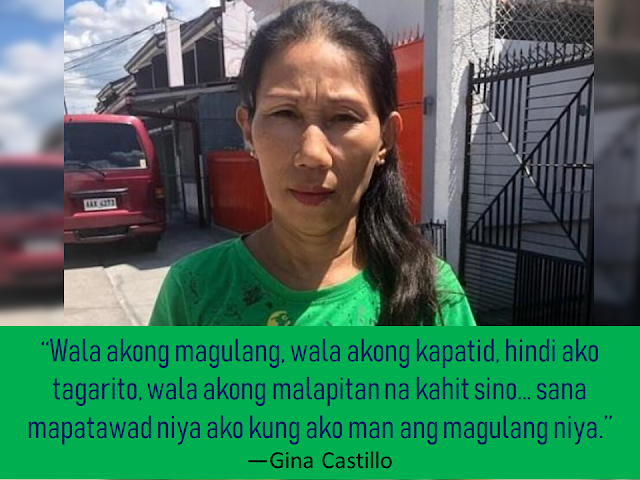 A certain Gina who worked at a bar in Catanduanes could’ve been Ryan’s mom, according to the local folks — and there was, in fact, a Gina who worked in Jomari’s bar. When Gina Castillo watched a video of Ryan, her heart skipped a beat. Something inside tells her that Ryan is her son. Gina narrated how she got pregnant by an older man, who wanted to abort the child. She also claimed that she was acquainted Aling Toyang. 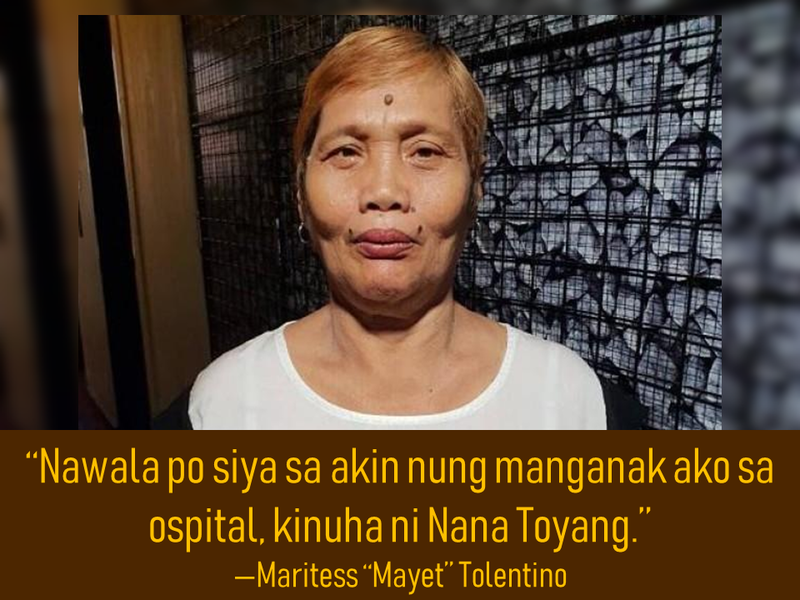 Another woman came forward and claimed that Ryan is the son of a woman named Maritess “Mayet” Tolentino who gave her baby to her. According to Mayet, she was still young when she got pregnant with the baby of a certain Jessie Santos. They both agreed to take the DNA test, while Ryan flew back home again. It took almost a month before the results of the DNA test could be processed and finally, the truth was revealed: Ryan is the son of Mayet. For Ryan, he wished that his mom looked for him somehow but for him, it doesn't matter anymore now that he already found his biological mom. "No Homework On Weekends Policy" - Does it Apply to Private Schools?